Register now! Go to http://conferences.ucdavis.edu/asle and click either “Register Online” or “Register by Mail” from menu to begin. Plenary addresses will be given by Nnedi Okorafor, Cherríe Moraga, Melissa K. Nelson, and Ursula Heise. Read More on the Schedule and Events page, click the Plenary Speakers tab. Note: The name of the conference was not drawn from any specific event, but from the long literary imagining of California as another world, as we hope the call for panels and papers have made clear. The title was intended to be metaphorical, and took on an unintended new meaning in light of the tragic November 2018 Camp Fire, which destroyed the town of Paradise CA. ASLE mourns for the loss of life, home and habitat in that fire, and will continue to take steps to assist the fire’s victims. We will reach out to affected communities as part of our conference effort as well. ASLE is a community dedicated to grappling with difficult, long-term and often irresolvable issues. Despite its unintended resonance we have retained the conference’s title to remember what happened in California and to memorialize the tragic loss of life and home. To back away from a conference title that has proven to be disturbingly prescient, even though it is now a difficult, even problematic title, would be to sidestep the trouble rather than dealing intellectually, artistically, and pragmatically with reality. We trust that our members will think respectfully about the fire and its victims as they plan their presentations. ASLE will continue to seek out ways that our organization and conference attendees can aid the victims of this tragedy and assist their recovery. To donate, see below for a list of organizations. North Valley Animal Disaster Group: Works jointly with public and private agencies and organizations in the area to help ensure the safety and well-being of all domestic animals and farm animals, including wildlife, affected by a disaster. This includes assistance with emergency temporary shelter, evacuation, and medical care. https://www.nvadg.org/donate. Caring Choices Chico: 100% of donations will be used to directly offer aid to those in need. Donors can indicate if they are making a contribution or a donation to a specific person, area or need. California Community Foundation’s Wildfire Relief Fund: Supports victims by helping to rebuild homes and providing financial assistance to those who need medical and mental treatment. https://connect.calfund.org/give/wildfirerelief. We are grateful, as always, for the generosity of our ASLE community. Since its founding in 1908, UC Davis has been known for its academics and commitment to sustainability. They remain dedicated to solving issues related to food, health, the environment and society. 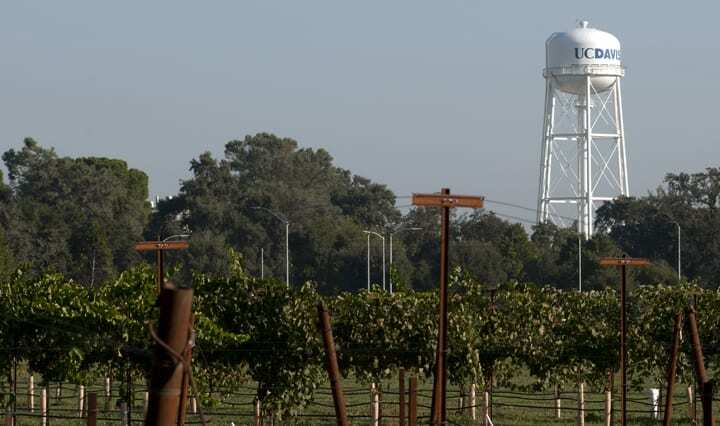 The 5,300-acre campus is in the city of Davis, a vibrant college town of about 68,000 located in Yolo County. Sacramento, the state capital, is 20 minutes away, and natural and cultural destinations such as the San Francisco Bay Area, Lake Tahoe and the Napa Valley are within a two-hour drive. Recorded Plenary Talks from the 2017 Conference are available in the Conference Archive. For information on all past conferences, see the Conference Archive. ASLE welcomes proposals to host both our biennial conferences and off-year affiliated symposia. These guidelines are to assist potential hosts in formulating a complete and compelling proposal for our large biennial conference. Details of how to submit a proposal for an ASLE seed grant or ASLE affiliation to assist with your own smaller symposium in non-conference years (even years). 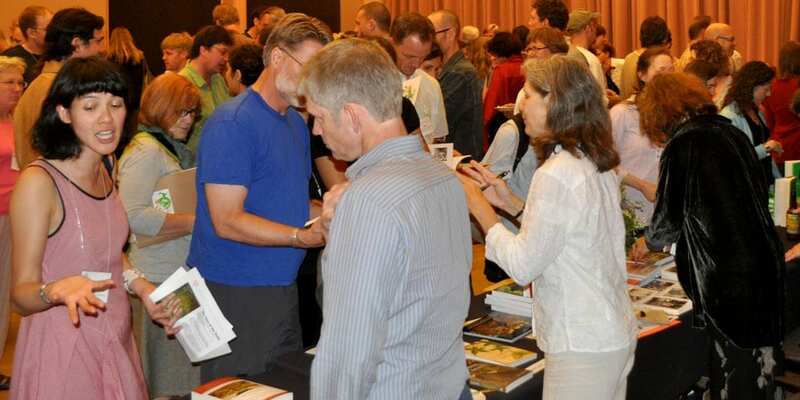 ASLE is committed to making our conferences as sustainable as possible. Please consult this document if you are considering proposing a Biennial or Off-Year ASLE Conference.